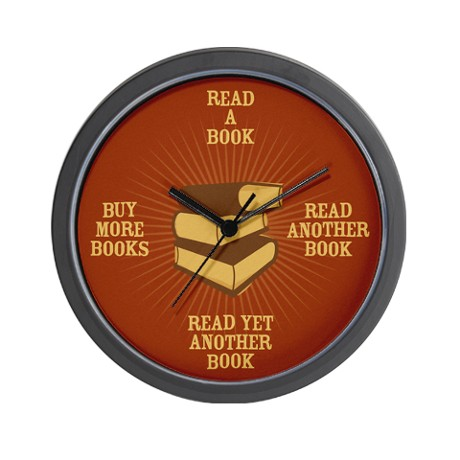 Tuesday Trivia: The Bookworm’s Clock? | Books Now! Tuesday Trivia: The Bookworm’s Clock? Dina is a writer, reviewer, journalist and broadcaster. It goes without saying that she loves books. Her blog, Books Now! can be viewed on www.dinaross.com.au and offers news, reviews and interviews with writers from around the corner to across the world.